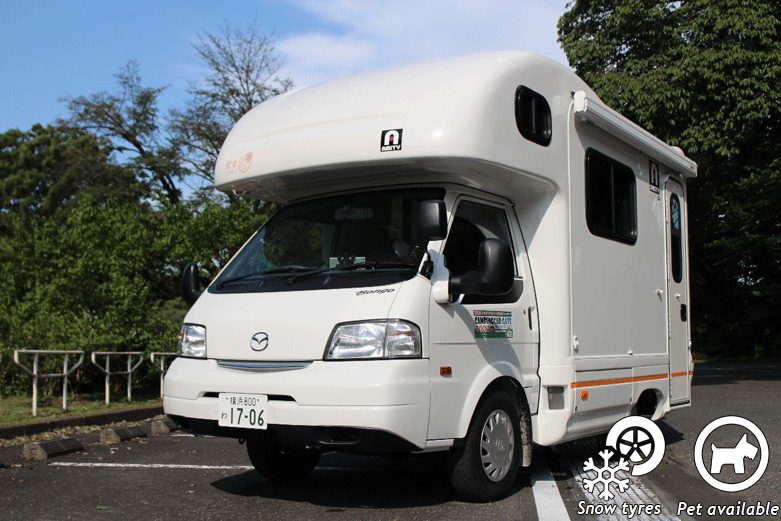 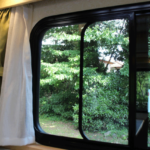 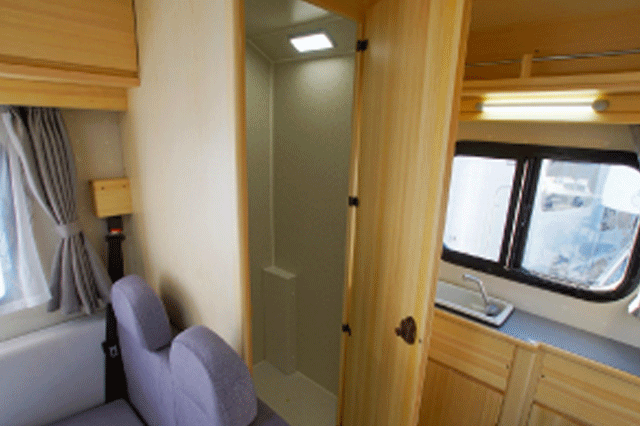 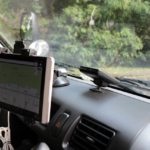 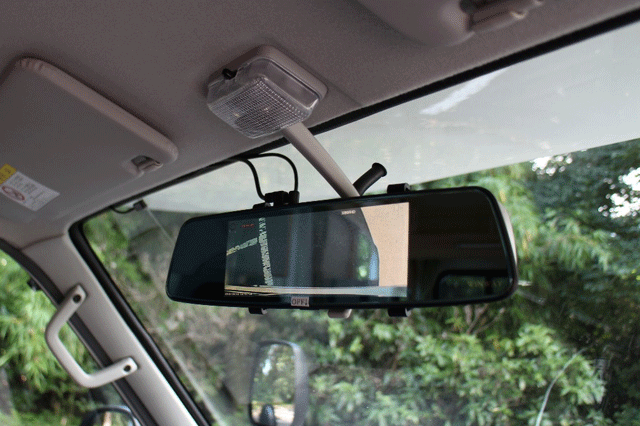 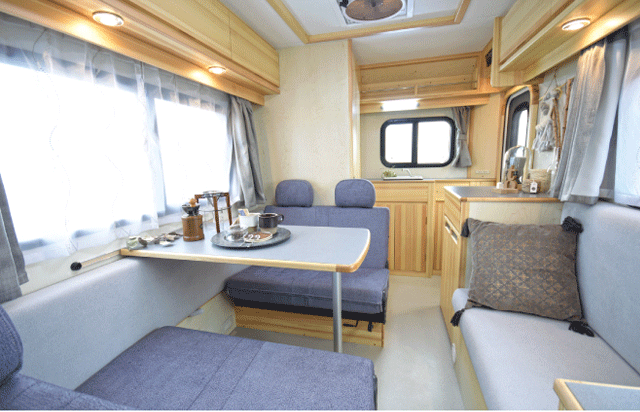 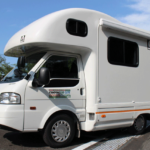 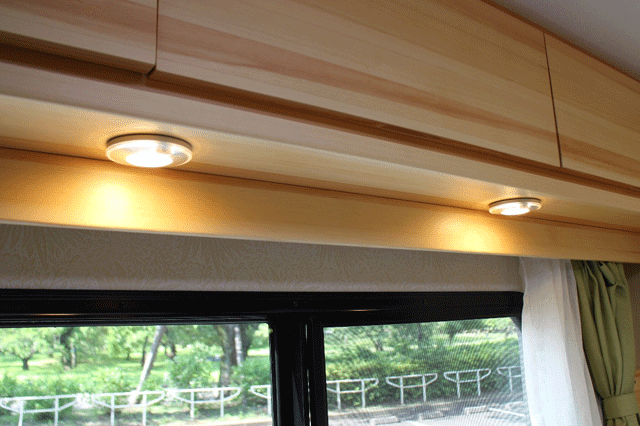 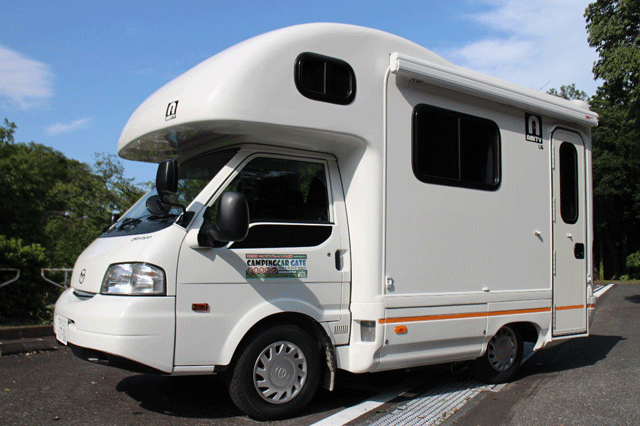 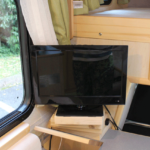 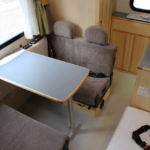 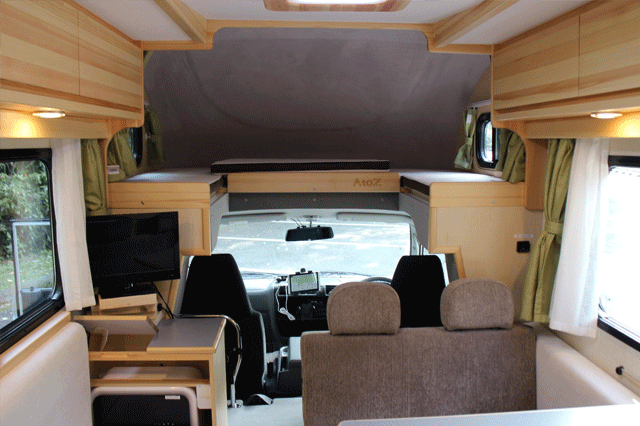 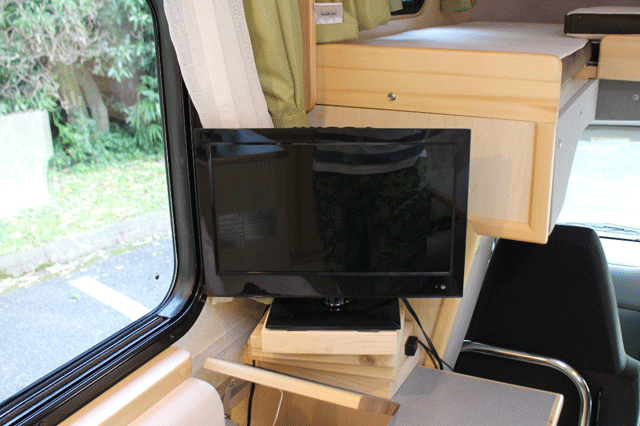 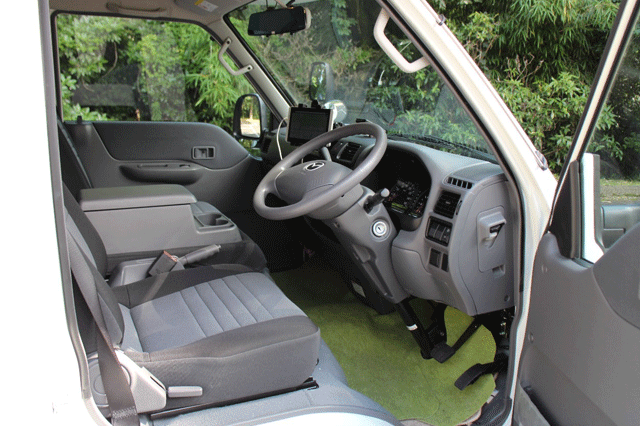 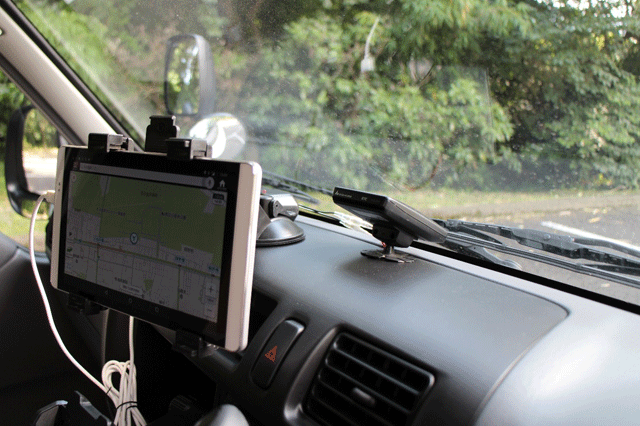 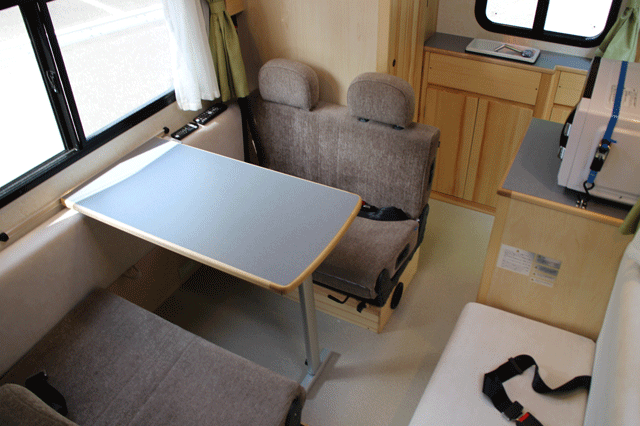 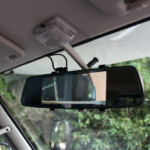 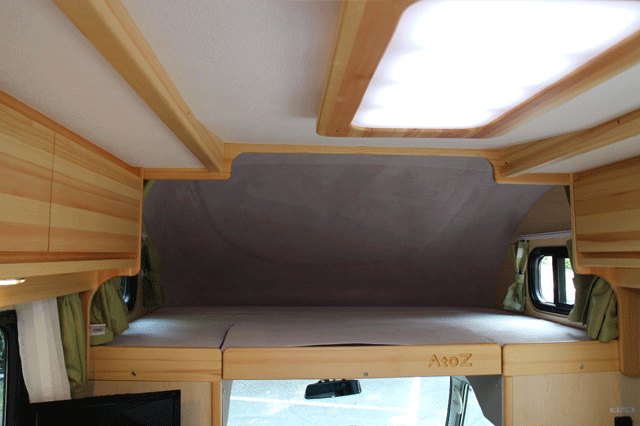 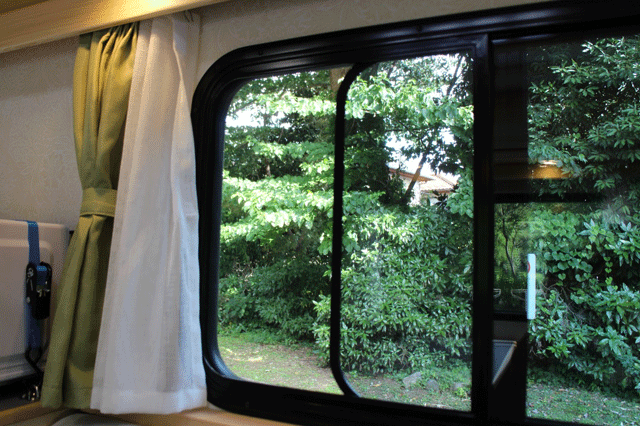 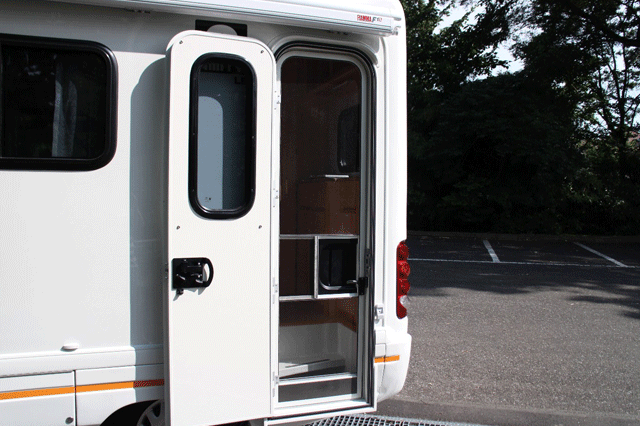 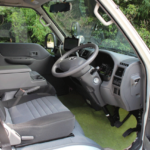 The AMITY is a best selling of compact cab conversion in JAPAN. 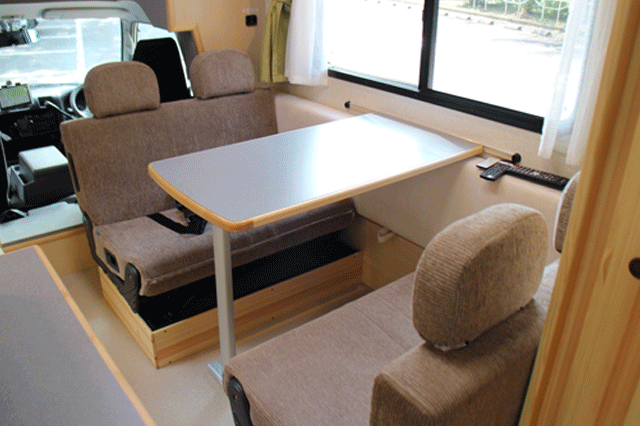 Charm of this Vehicle that dining space is wide. 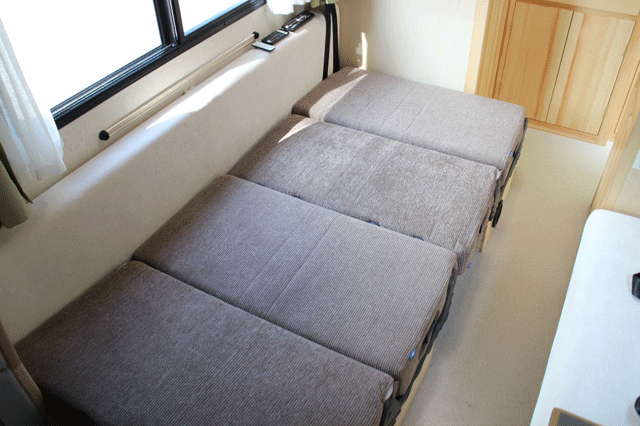 By having a side seat, you can sit on the table with relax spaces. 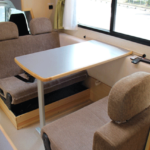 By having a side seat, you can sit on the table with relax spaces if there are Many people. 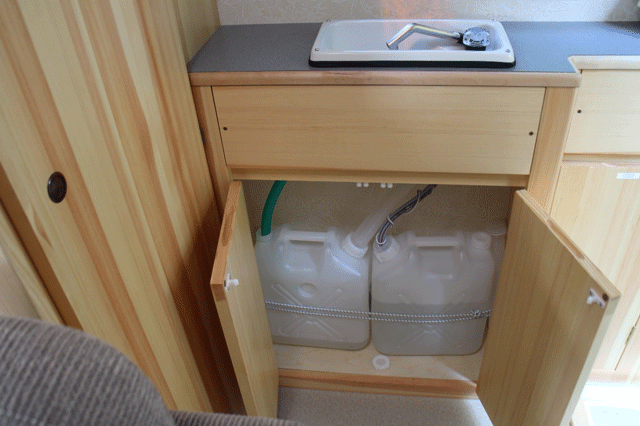 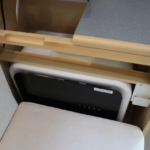 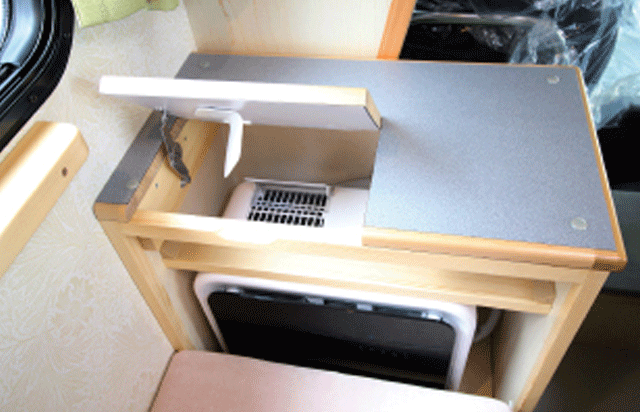 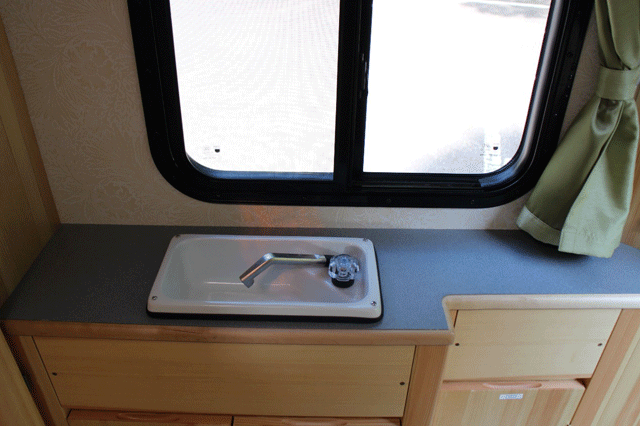 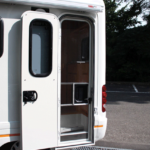 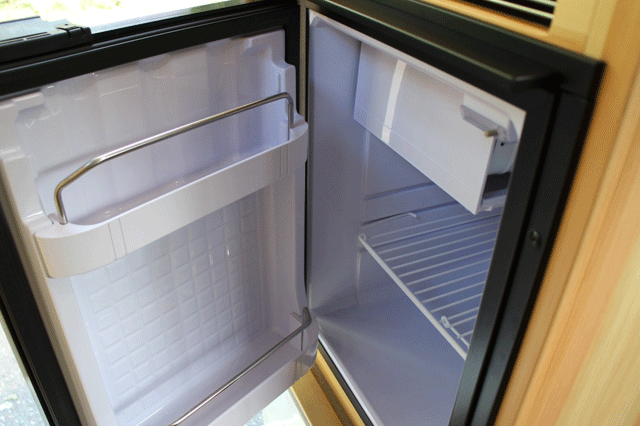 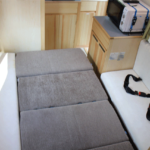 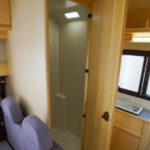 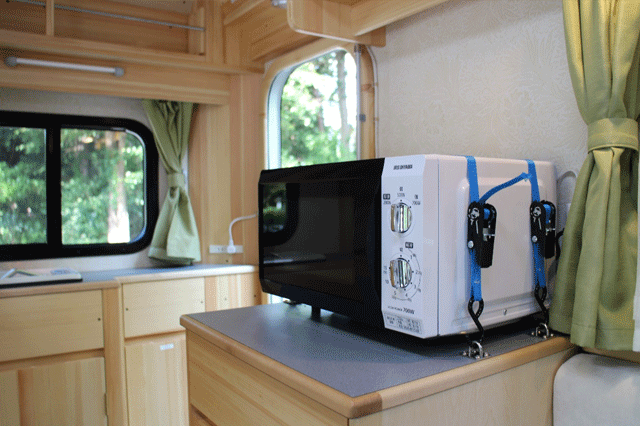 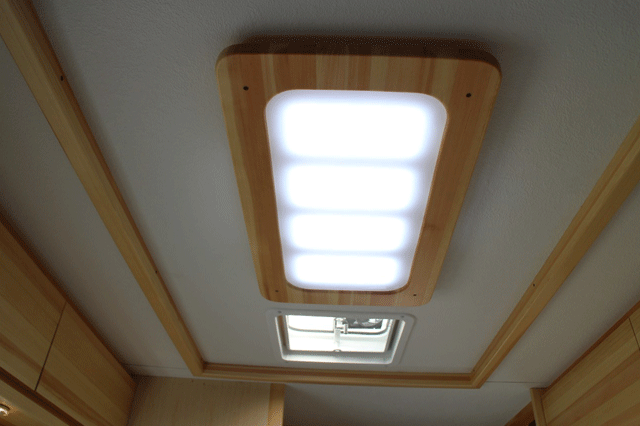 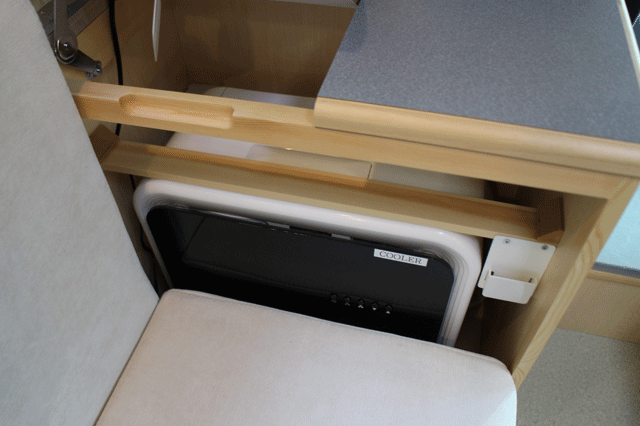 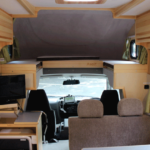 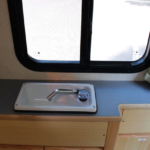 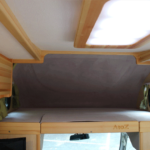 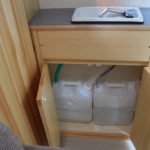 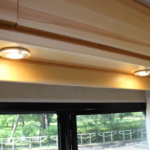 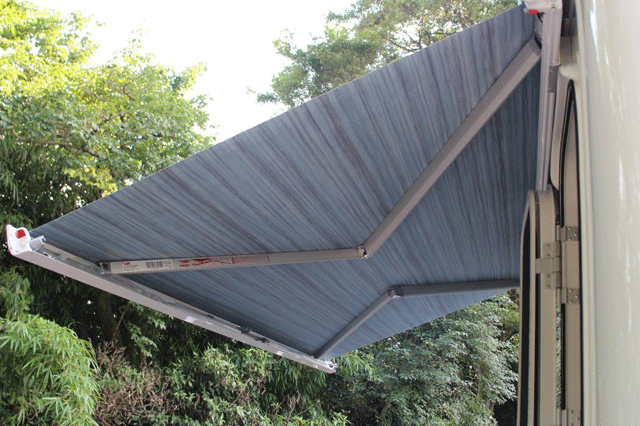 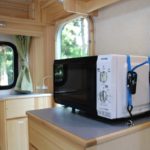 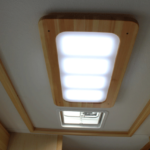 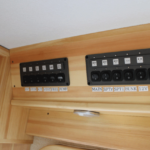 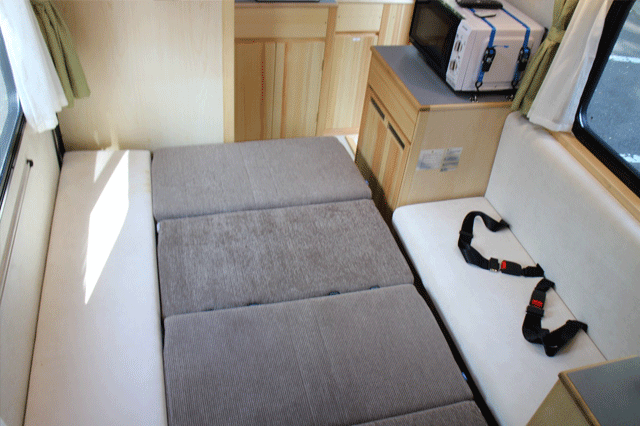 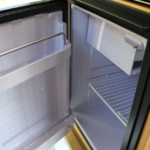 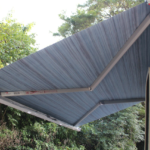 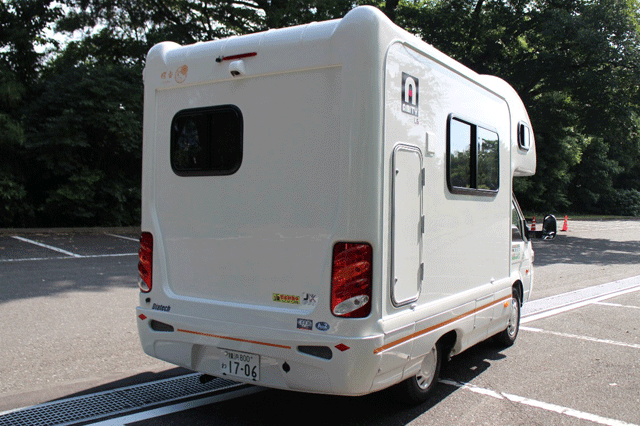 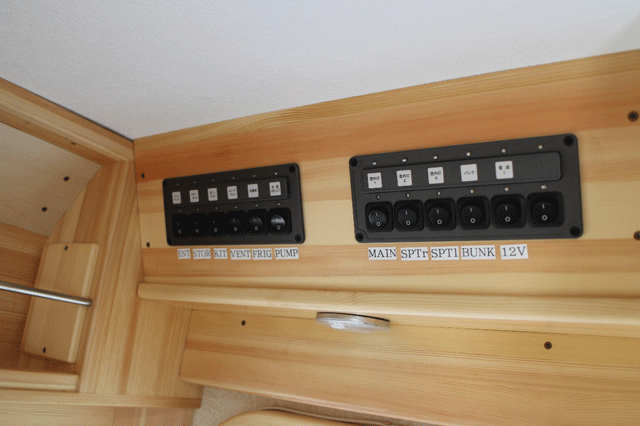 It is equipped with a cooler designed for RV. 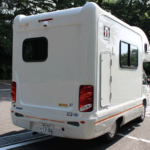 All season possible confirortable trip. 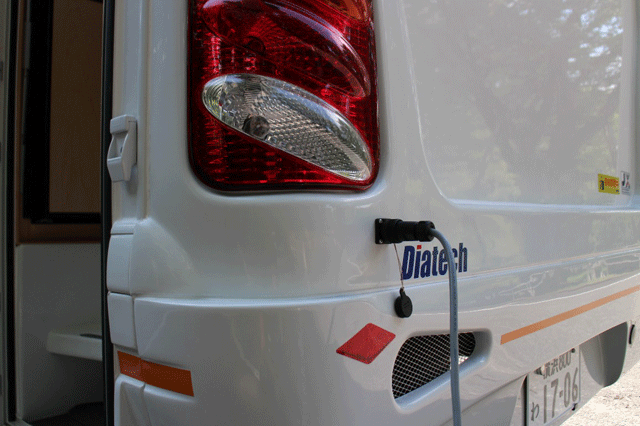 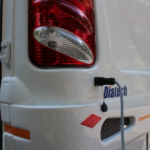 It can be used by power supply while parking, Or only a few hours can be use by battery. 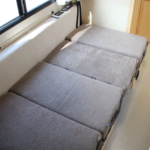 please contact us so that there are certain condition to use.